The Mission of the Pontotoc County Main Street Association is to promote, support and enhance the quality of life and stimulate the economic development of Pontotoc County as an outstanding place to live and do business. 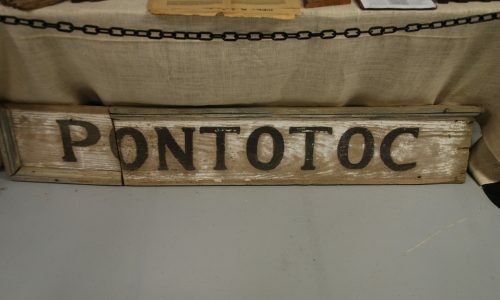 The Pontotoc Chamber of Commerce began as an official department in 1987. The Main Street Association was first talked about with the leadership of our community in the early 90’s. Action was taken seriously in the fall of 2006 when our application to join the MS Main Street Association was submitted. The investiture took place in the Historical Courthouse on the Square in Pontotoc January 30, 2007. One board with the four point approach of the Main Street program leads the group.